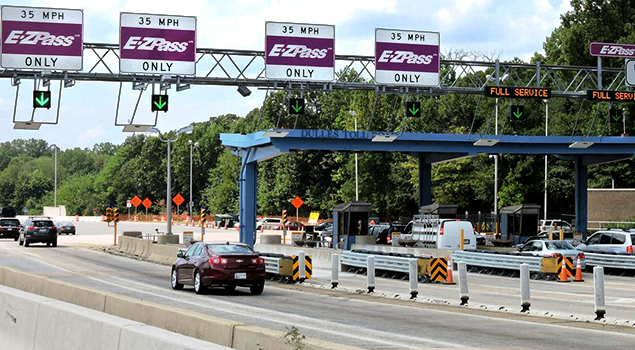 There are a number of toll facilities throughout Virginia operated by a wide variety of owners including public, private, regional and statewide authorities. 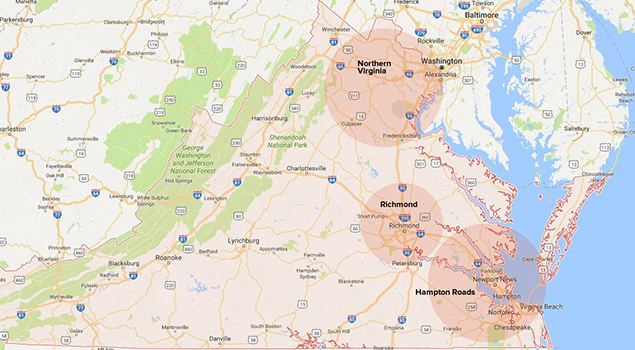 This TollRoadsinVirginia website provides a central place for the basic information on all toll roads, bridges, tunnels, and Express/HOT lanes in Virginia with links to more detailed information on each facility’s rates and policies. 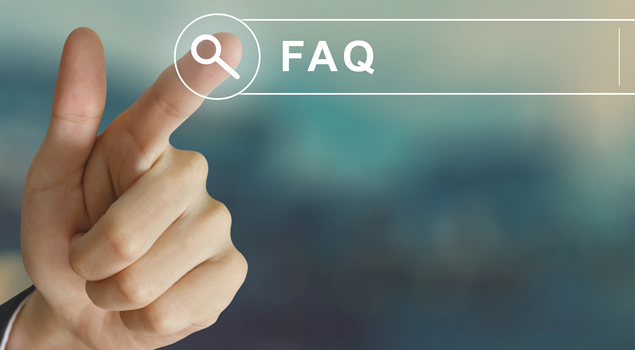 Whether you are researching for an upcoming trip, need to get to the right place to pay a toll invoice or violation notice, or if you accidentally used a toll facility without paying (a situation we call “missed-a-toll”) this website can help you get to the right place.